BlackBerry announced BBM’s official launch onto Android and iOS for september 21. 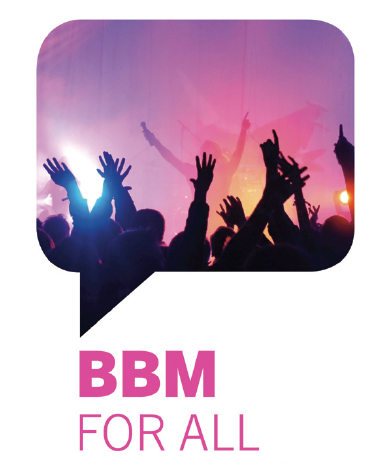 The app will be available for free through Google Play, allowing users to send secure messages to any of their fellow contacts using BBM. While it has taken quite some time to see this come to fruition, we are sort of glad it’s finally coming. Will we use? Probably not, but for anyone that does want it, we will be sure to let you know when it hits the Play store.